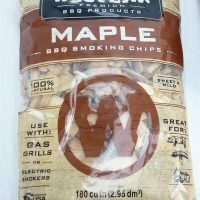 Smoking with wood chips food adds a real smoked taste to your grilled foods. 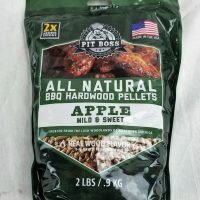 Just like adding spices to your food different wood chips add different flavors. 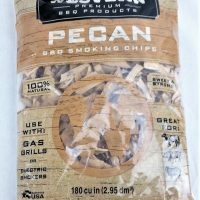 Gas grills can even give your food the flavor of being cooked over a camp-fire. 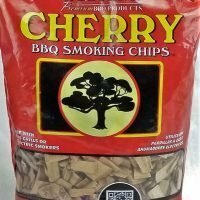 On the bottom of this page you will find a handy list of what type of smoking wood chips to use with different foods as a good staring point. 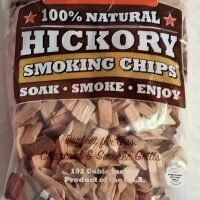 Smoking wood chips tips and Flavor guide. 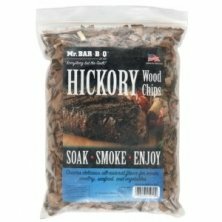 When using a smoker box on a grill it is not necessary to soak wood chips before use. 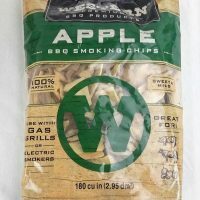 Soaking wood chips allows them to burn slower, if you are cooking a steak (for example) you will not need the extra time that soaking the chips provides. 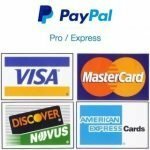 This is just a basic flavor guide; you will notice a trend in this chart however. 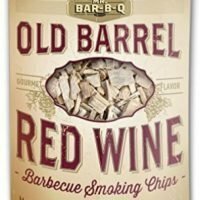 The lighter the meat type the milder the smoke flavor used. 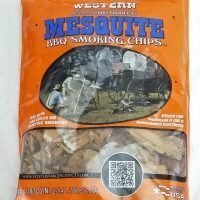 This shouldn’t prevent you from trying for example Mesquite with chicken, just start with a lot less wood chips than you would use normally. 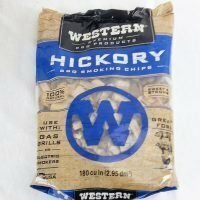 When using a smoker box for the first time I suggest starting by covering about 1/4 of the bottom with the wood chips of your choice. Then spread them around the entire box. 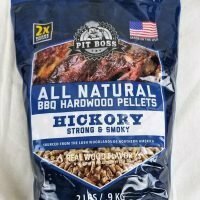 If you desire a stronger smoke flavor fill the box 1/2 way the next time you use it and so on.